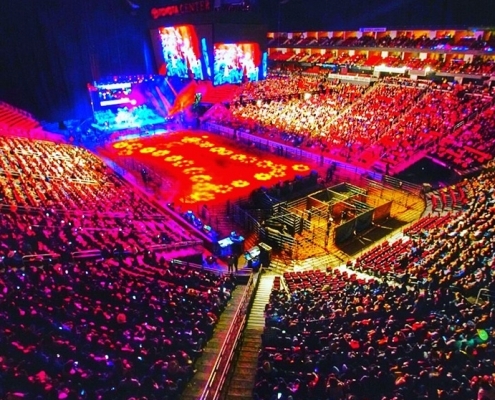 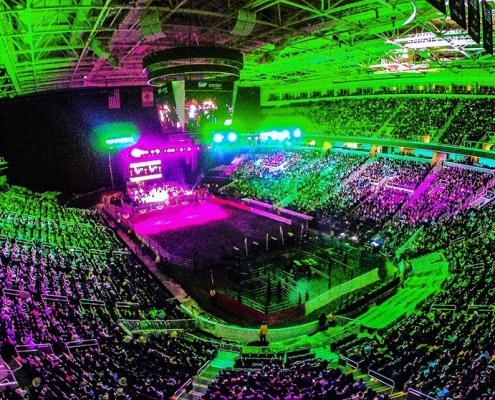 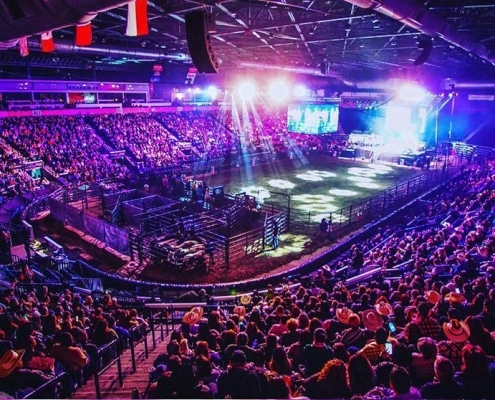 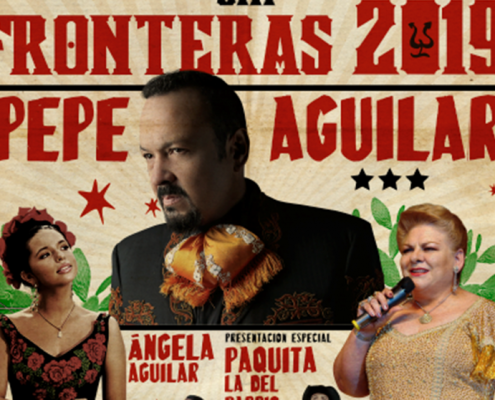 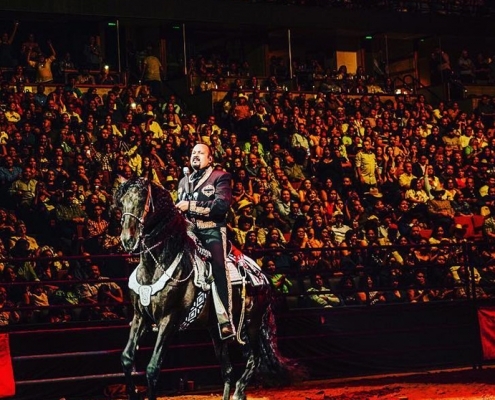 Pepe Aguilar’s 2019 Jaripeo Sin Fronteras Tour was announced exclusively with Latin Billboard on Monday, March 18th, 2019. 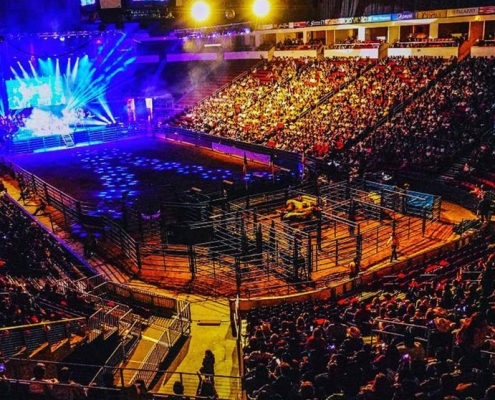 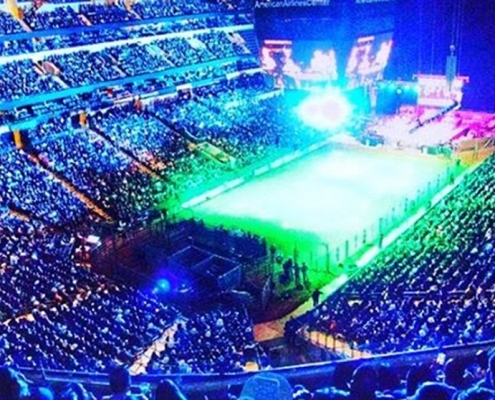 This Sunday, the Jaripeo Sin Fronteras tour made its way up the west coast of the United States to Fresno, CA. 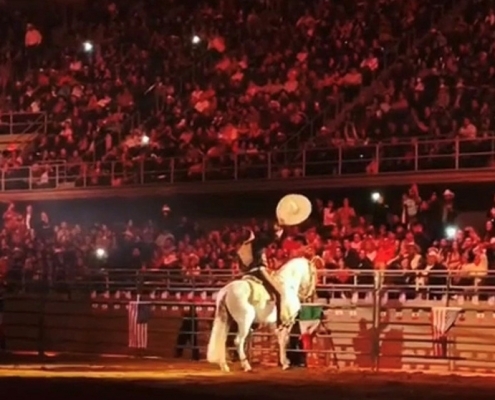 The Jaripeo performance that Pepe and his family put on is a really one of a kind show.